1. It’s an amazing place to immerse and empower yourself. Discover something new or deepen your knowledge. There will be dozens of experts speaking about the latest in epigentics, biohacking, Keto, AIP, nootropics, blood testing, strength conditioning, sleep, stress and much more. 2. It’s an amazing place to connect with your tribe. It’s said that you become like the five people you spend the most time with. 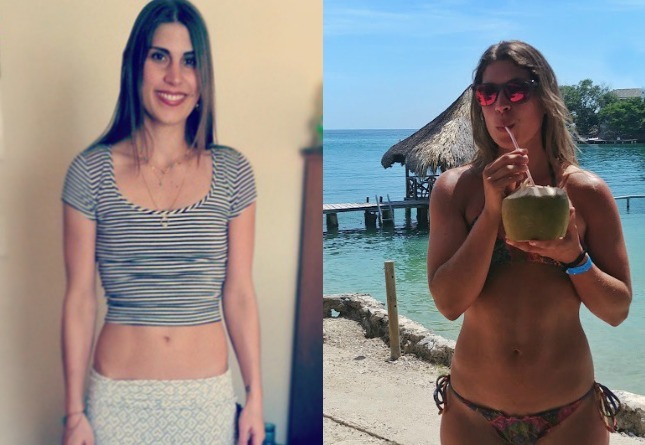 The amazing tribe that attends Paleo f(x)™ are among the most uplifting, inspiring, and health-minded people on the planet. 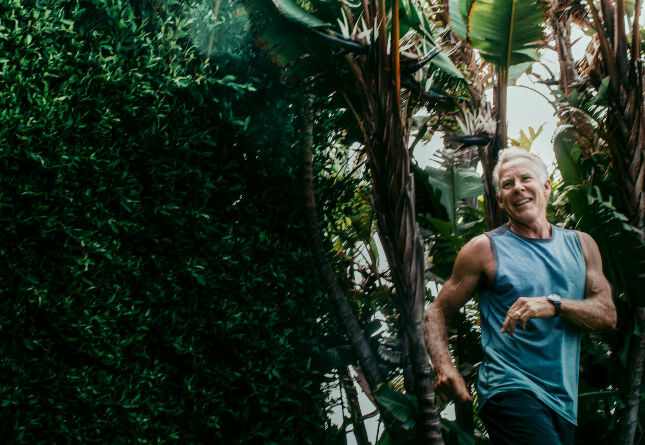 If you’re trying to up your health game, this is the perfect place to do it. 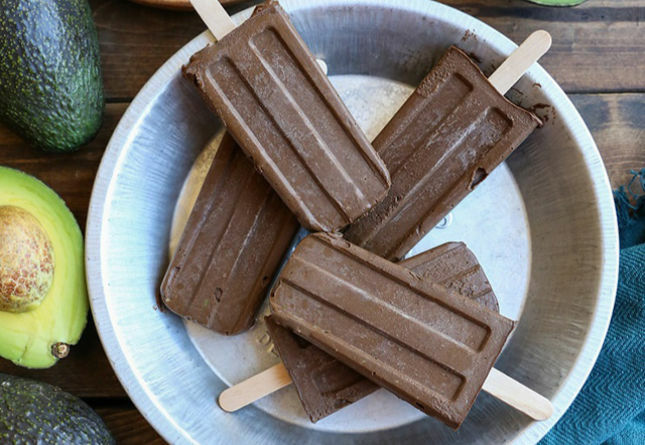 You’ll have plenty of time to connect with old friends and make new ones as you bond at the Paleo f(x)™ tribe gatherings and paleo parties! 3. 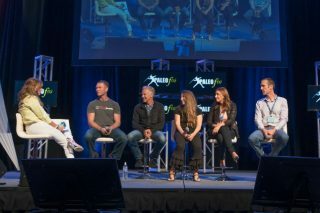 Paleo f(x)™ is an amazing place to do business networking, too. 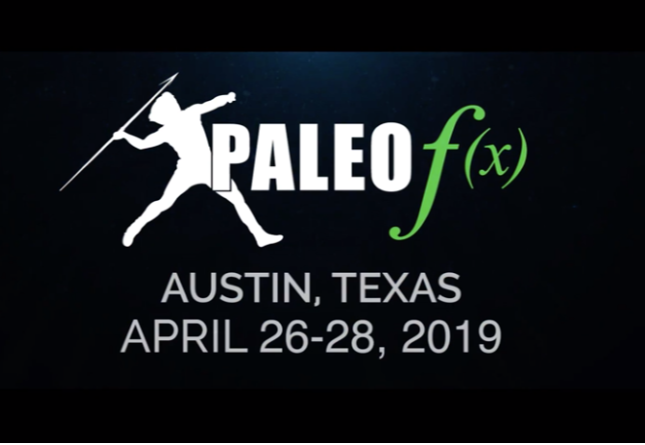 If you’re in the health space, Paleo f(x)™ gives you an incredible opportunity to meet some of the best and brightest minds in ancestral health. You never know who you’ll meet. You could find your next idea, joint venture partner, or even business partner! Ready to take your health—and your whole life—to the next level? We can’t wait to meet you in Austin in April! Next post >Women’s Fitness: Should It Change with Age? I will be there! So looking forward to it! I am looking forward to attending this year.